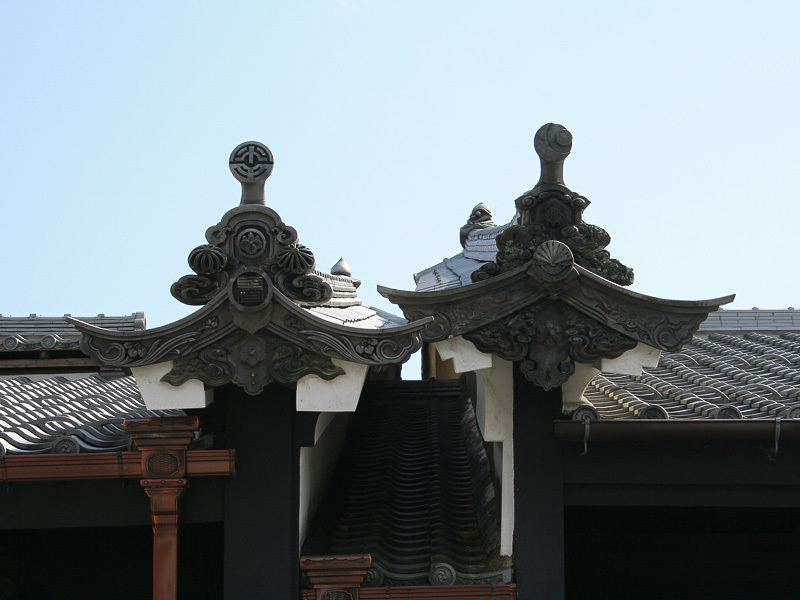 This residence was built after the great fire in the first year of the Meiji Period. 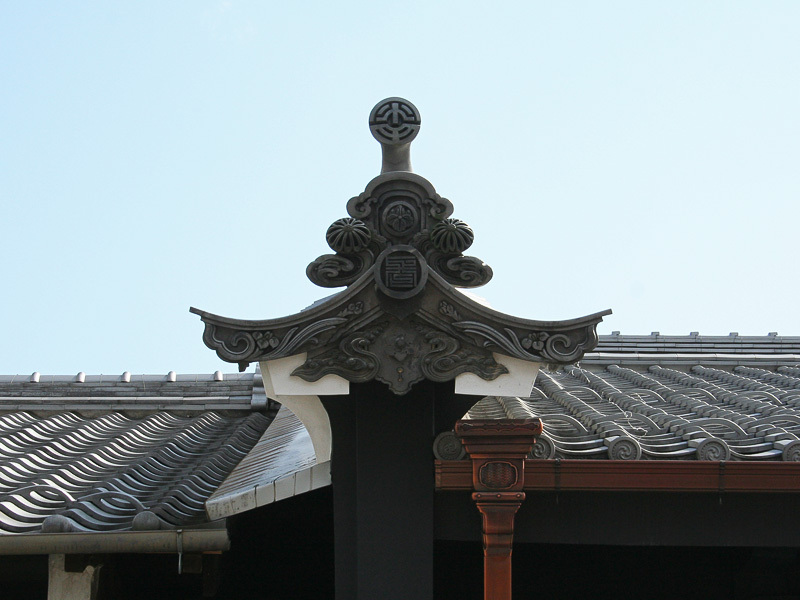 It is a tall building and includes a room with tatami style mats on the second floor. The udatsu decoration including the ridge end tile, the gable tile and the fish decoration are all more impressive than the Edo Period and imbue the property with a marvelous character.